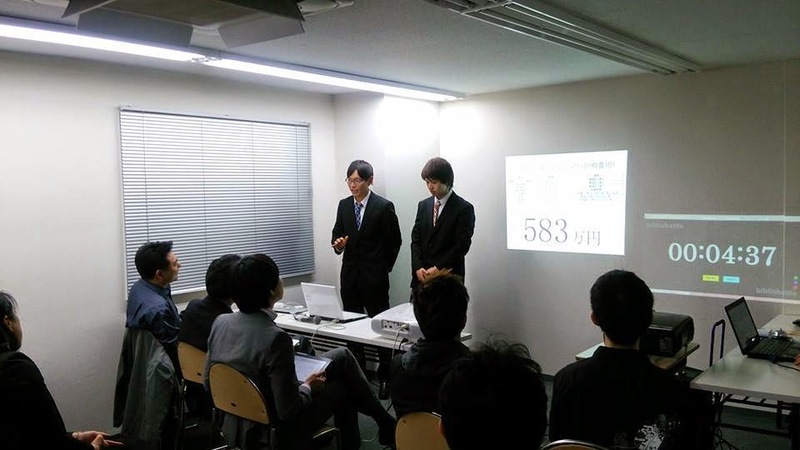 Yesterday, we presented our business plan of the backpacker's hostel in the business competition of the Sapporo Cafe. The purpose of this competition is the investment if there is a good idea. Fortunately, we got the opportunity that we presented our plan as a finalist. 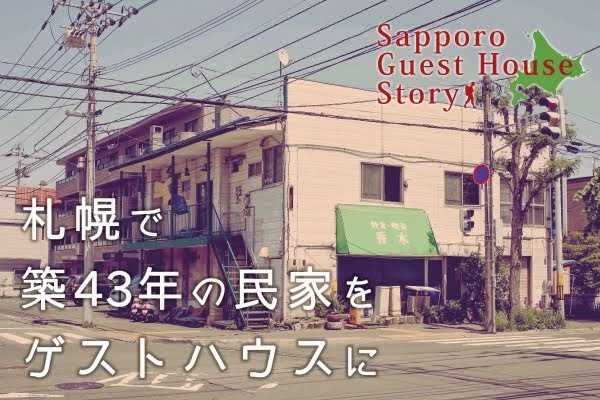 As a result, we couldn't receive an investment. However, we had good time. It's because we got various feedback to our plan. There are a lot of problems that we have to solve in order to create the backpacker’s hostel. We must grow more than now. However, we can't grow and succeed explosively. Just do thing that we can.